Young's Air Conditioning offers professional HVAC services throughout Los Banos, Gustine, Dos Palos, Newman, Atwater, & Patterson, CA. In business since 1984, we have grown through our dedication to improving our clients home comfort, in the most efficient way possible. You may be able to find a heating & cooling company that is cheaper, but our fair pricing comes with the highest quality services throughout The Los Banos Region. If you need repair, installation, or maintenance, don't wait to get started today! Young's Air Conditioning works closely with you to design a solar system that’s ideal for your property. Our trained and experienced specialists treat your home as a single system, looking at the big picture to effectively optimize overall home performance before adding solar as a final step. We believe in the philosophy of reduce then produce. Get in touch today so we can get you started on clean energy! When a new water heater is needed, there are many choices and decisions that must be made. With energy costs skyrocketing, the biggest consideration for many homeowners is how efficient will the new water heater be. With an energy efficient water heater, even if the initial costs are higher, the cost of producing hot water can be drastically cut, or in some cases virtually eliminated. CAll Young's Air Conditioning today at 209-826-4807 for expert advice on the best water heating options for your home. Providing energy saving services across The Los Banos Region since 1984, Young's Air Conditioning has seen firsthand, the excessive costs and discomfort caused by insufficient levels of insulation. Unfortunately, most homes lack adequate attic insulation. Whether old or new, your home may benefit from an updated insulation service. Give us a call today to receive an estimate on how much you can save by choosing Young's Air Conditioning for your attic insulation needs! There are many potential sources of dirty indoor air. If you feel like your home has an issue, it is best to call the experts to assess what exactly the best solution is. Young's Air Conditioning has years of experience in The Los Banos Region, so we know what many probably causes are. Give us a call today at 209-826-4807 to get started on improving your home's air quality! 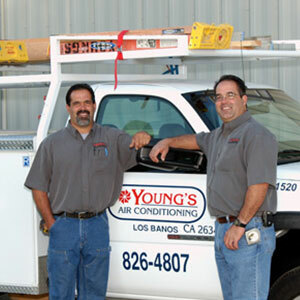 Established in 1984, Young's Air Conditioning is a trusted source for commercial temperature control across The Los Banos Region. By holding ourselves to higher standards in every facet of service, we achieve superior value for your energy dollar and investment. Contact us for the design, fabrication, and installation of an HVAC system that suits your specific requirements, goals, and expectations. "Professional prompt great local service i wouldn't consider calling anyone else. That is why they have been in business so many years in LB"
"Thanks David for answering a service call at10pm you were a life saver, we appreciate your dedication & expertise." "Love these guys!!! Always timely and great natured and polite. We are very happy with their services. Thanks so much Young's AC!!!!" Young's Air Conditioning continues to build on three generations of family tradition across The Los Banos Region. We take pride in exceptional customer service and job performance. Offering residential and commercial solutions to temperature control and energy conservation, we optimize comfort, convenience, and rewards. 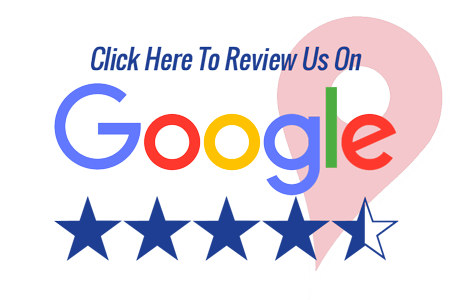 Contact us at 209-826-4807 for free estimates, HVAC installation, maintenance, and repair, home energy audits, solar energy opportunities, installation of attic insulation, domestic well pump installation, and Emergency Assistance, round-the-clock, throughout Los Banos, Gustine, Dos Palos, Newman, Atwater, & Patterson, CA. You might find a lower price, but not of equal quality or value. We simply refuse to settle for subpar materials or equipment, preferring to optimize long-term savings through superior energy efficiency, reliability, service life, and extended warranty coverage. 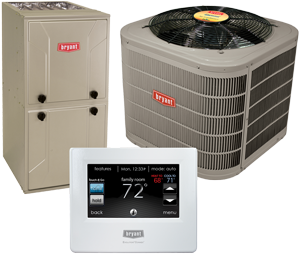 As a Bryant Factory Authorized Dealer, the team from Young's Air Conditioning is extensively trained, regularly updated, and knowledgeable in a complete selection of state-of-the-art heating and cooling systems. When the professionals from Young's Air Conditioning complete conscientious service, you can count on us to follow up and make sure your start-to-finish experience met your expectations. We uphold a complaint free A+ rating from the Better Business Bureau. Every project is handled by NATE-certified, BPI-certified, licensed, and insured professionals, who customize solutions to best serve your needs. 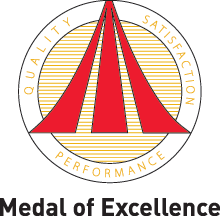 We’re so confident in the quality of our performance that we stand behind our work with a 100% Satisfaction Guarantee for the first year.